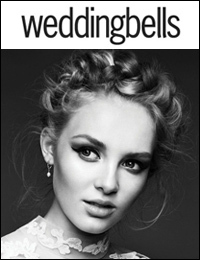 In the months leading up to your wedding, your skin care routine should be stepped up to a level 10 to ensure you have gorgeous glowing skin for your day. Smooth, bright, flawless skin is the goal and Toronto dermatologist Dr. Lisa Kellett owner of DLK on Avenue has introduced an incredible 4-in-1 treatment that leaves skin looking absolutely radiant. 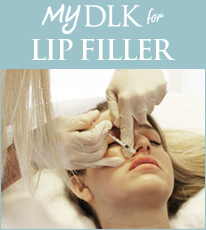 The DLK Power Program is anything but your average facial treatment. It uses multiple technologies and modalities to treat fine lines, skin tone and texture. The 60-minute session requires zero downtime and is as relaxing as it is rejuvenating. Radio-frequency energy is used to tighten the skin and it’s safe to use over the entire facial area, including the delicate eye area and this is where you will immediately notice a renewed skin firmness. Skin is also treated to a deep exfoliation, offering benefits very similar to microdermabrasion but with the infusion of essential revitalizing nutrients and skin healing oxygenation. This results in an increase in collagen production, hydration, skin plumpness, cell production and a reduction in hyper-pigmentation. For optimum results it’s recommended to opt for multiple visits—a series of six treatments booked one week apart will deliver maximum results and absolutely impeccable skin.